UPDATE: Download is broken again, if someone still has this could they please send me the files? 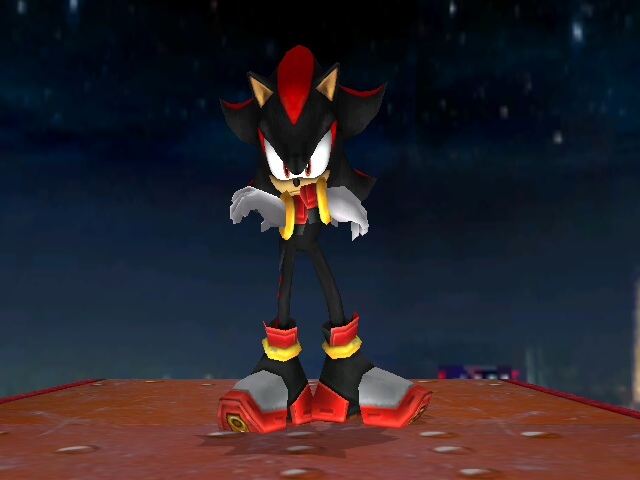 Version two of my Brawl Shadow. Now he has rigged fingers, and I fixed all the issues I found in version 1. I used brawl Silver's hands, so the fingers aren't perfect due to having few vertices, and also the thumbs slightly clip through Shadow's rings. 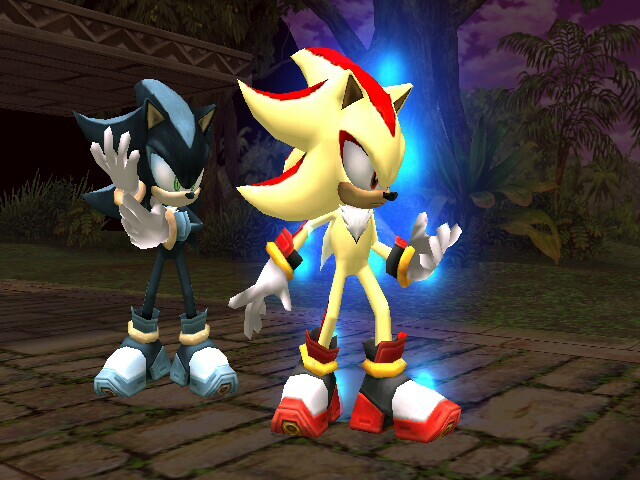 I would have used brawl Sonic's hands but they were two separate polygons (Each hand was two polygons, one for the top of the hands, and one for the bottom) and were very finicky. Super form as FS eyes. May eventually update this again. 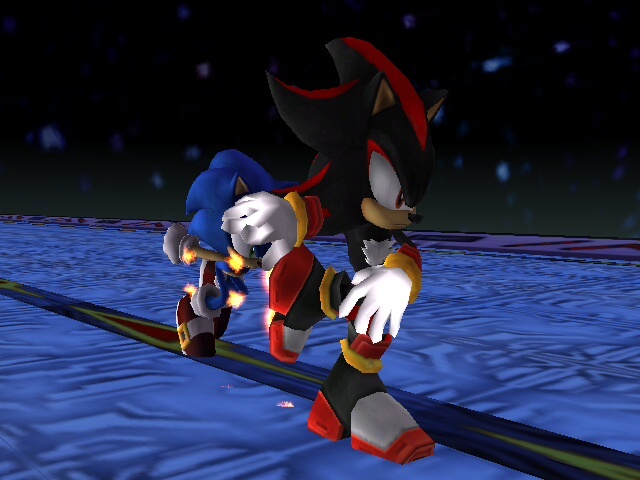 mnsg made the Mephiles texture included, and BigSharkZ made the super form texture. Feel free to make recolors, just add me as a collaborator.